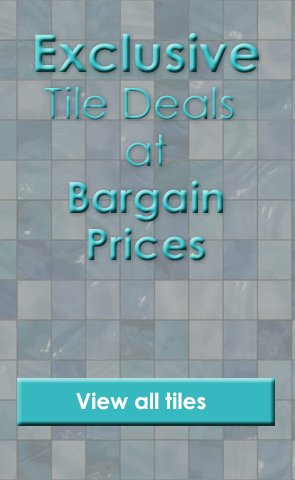 Product Code: WEBPAR149, Buy Now Marshalls Tile and Stone Rosetta Grey Brushed Tile 600x300mm from Tiledealer to get the best prices in the UK! Rosetta Grey limestone tiles offer a striking, darker tile with a delicate chocolate mottling and charcoal swirls. Rosetta Grey complements a variety of mosaics making it extremely versatile. The brushed finish is available in a 100 x free length and a 600 x 300 mm tile, whilst the polished finish is available in a 600 x 300mm tile. All tiles are 10mm thick.